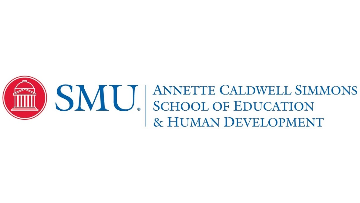 The Cox School of Business Accounting Department at Southern Methodist University is accepting applications for Assistant Professor of Accounting (position #050129) to begin Fall 2019. Hiring is contingent upon the satisfactory completion of a background check. Applicants must have (1) a PhD in accounting or a related field from an accredited institution and will have completed all the requirements for a PhD by August 1, 2019, and (2) a demonstrated interest in pursuing research and teaching in the field of financial, managerial or tax accounting. Candidates should be willing and qualified to teach at the undergraduate or graduate level. Salary and teaching loads are competitive, based on qualifications and experience.